Yes, this pic is a bit random….can you guess what it is??? The weather here as been unreal…..sunny days and warm and toasty nights. We don’t often get a long stretch of warm weather like this in B.C. and I’ve been loving it! I took inspo from a friend and hit up the dollar store for a bunch of glow sticks with the idea of letting the girls go for a night swim in our lake. I’m usually a bit of a freak about the kids swimming in the dark, so this seemed like a good solution. And I thought it would be a fun surprise for them. I pulled the glow sticks out the other night and told the girls my idea. They were excited to try it out and even called me spontaneous! Yes!!! 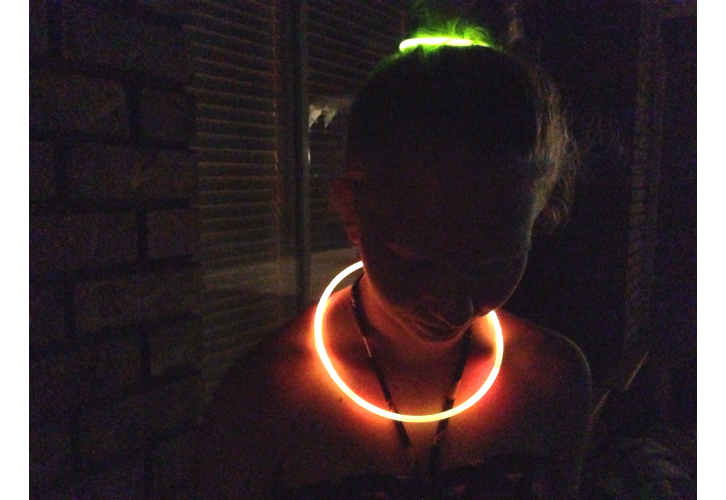 They had a lot of fun getting “ready”….making glow stick necklaces, arm cuffs and bracelets….and even putting them around their buns….top knots, that is! 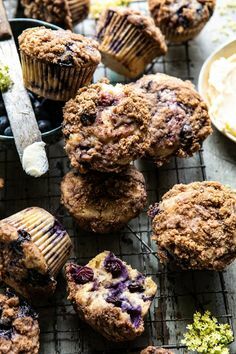 Sometimes simple things make the best memories, right? 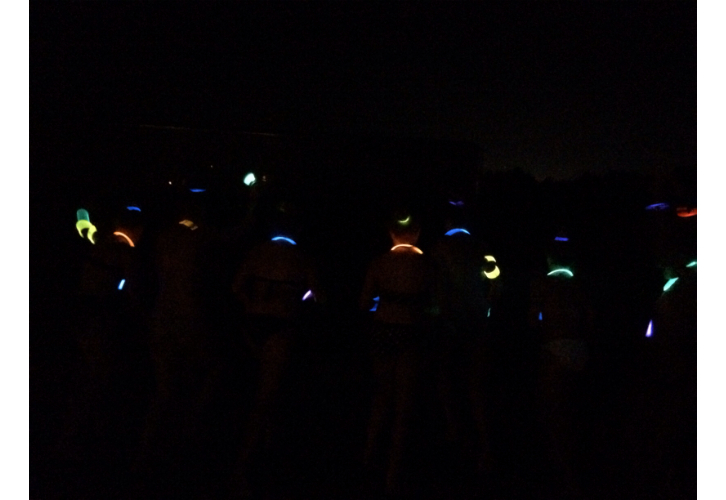 Sugar Plum Sisters is not recommending night swimming as a safe activity with or without glow sticks. Swim at your own risk and always supervise children.